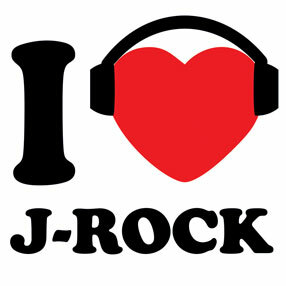 DJ Sashimi is a DJ/singer/songwriter born and raised in Tokyo, Japan. After selling many yummy cakes at GINZA cozy corner in Roppongi, she moved to fabulous Los Angeles for 8 years, and has recently relocated to Buffalo, NY. 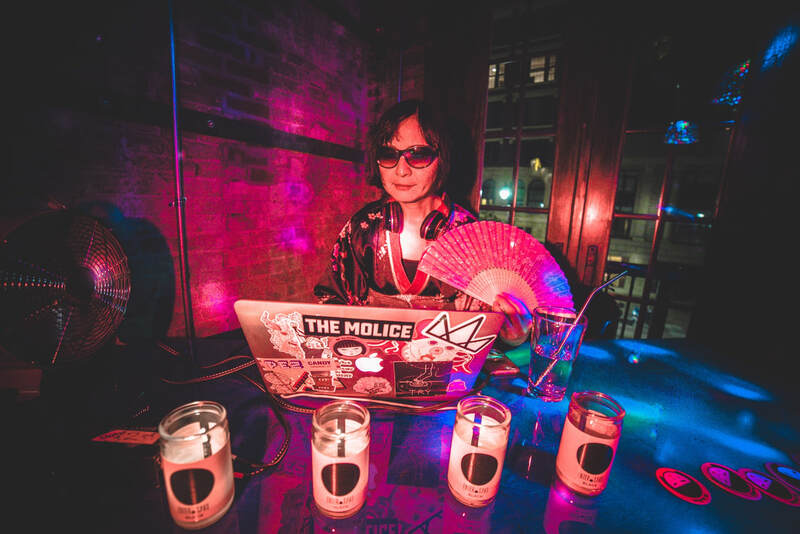 ​DJ Sashimi has performed at The Music is Art Festival in Buffalo as well as with Shonen Knife and CJ Ramone at Le Poisson Rouge in NYC. 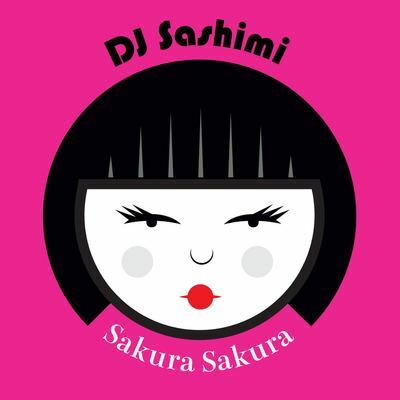 After a nearly 10 year hiatus, Spring 2018 DJ Sashimi released a brand new track "Sakura Sakura" and sharing a remix of Michael Jackson's "Smooth Criminal" supported by 2 days at Brooklyn Sakura Matsuri with Robby Takac from The Goo Goo Dolls. She also performed at the grand opening party at Misuta Chow's in Buffalo, NY.